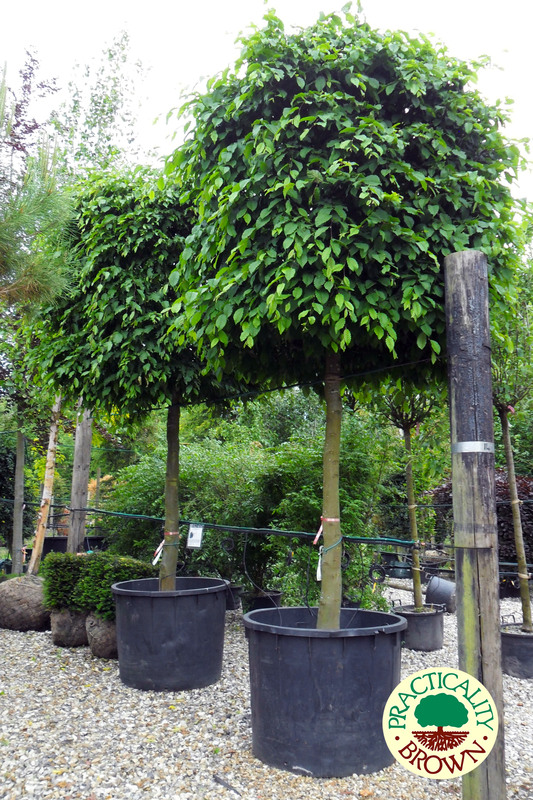 This tree reacts very well to regular pruning and is used to create many shapes and specimen topiary. 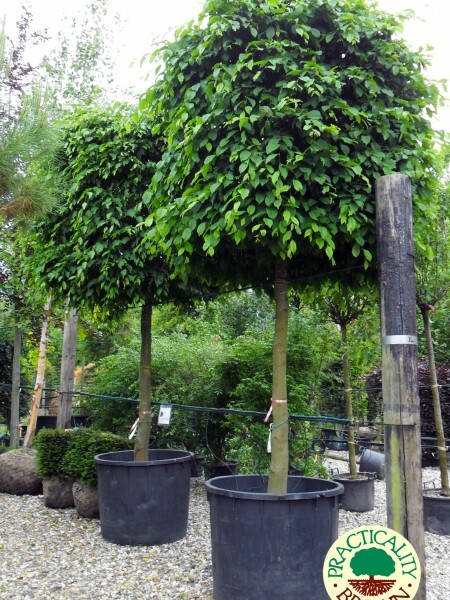 These trees grow well in most soils, making it a useful plant for when you have poorer conditions. It has green leaves with a distinctive corrugated surface, which turn a golden-yellow in autumn and tend to remain on the tree all winter before falling. This tree was first introduced to Britain about a century ago and has proved itself to be very hardy.